Building an Internet of Things infrastructure most times depends upon the wireless connectivity, but there are many options for wireless and not every device is IP addressable – a requisite feature for IoT. There are many wireless interface options, Wi-Fi, Bluetooth Low Energy (BLE), ZigBee, Z-Wave, Lora, RFID and Satellite, each with their own unique balance of power, range, data rates, mesh networking, interference immunity, and ease of use. However, some interfaces are not yet native-IP enabled, so cannot be addressed directly or exchange data with other devices and servers over the Internet. These then require a separate gateway, adding expense and complexity to the final solution. This is where Wi-Fi stands out: it is based on the IEEE 802.11 standards with native IP addressability, is ubiquitous, well understood, and can scale well in terms of data rates to optimize for power consumption. 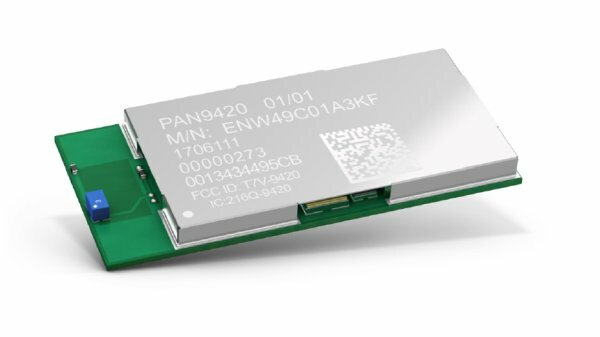 The PAN9420 is a 2.4 GHz ISM band Wi-Fi-embedded module from Panasonic. 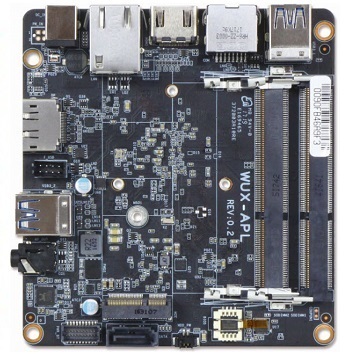 The PAN9420 is a fully embedded stand-alone 2.4 GHz 802.11 b/g/n Wi-Fi module and the successor of the PAN9320. It includes a wireless radio and an MCU for easy integration of Wi-Fi connectivity into various electronic devices. The module is specifically designed for highly integrated and cost-effective applications and includes a fully shielded case, integrated crystal oscillators, and a chip antenna. The PAN9420 is a 29.0×13.5×2.66mm SMT package with a fully shielded case and a high-performance Marvell® 88MW300 MCU/WLAN System-on-Chip (SoC) inside, an integrated crystal oscillator at 38.4MHz, a clock crystal at 32.768KHz, medium access controller, encryption unit, boot ROM with patching capability, internal SRAM, and a chip antenna with option for a selectable external antenna. 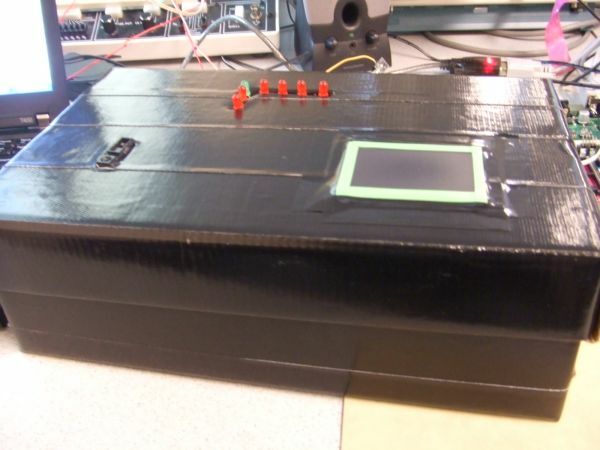 It also comes with an integrated web server, over-the-air firmware update, two UART interfaces, and a full security suite. Simultaneous Wi-Fi connections can easily be implemented from the module with other smart devices as a result of its support for parallel access point and infrastructure mode. Client (STA), a micro access point (μAP), and Ad-hoc mode (Wi-Fi Direct) applications are enabled by the pre-programmed Wi-Fi SoC firmware. Raw data can be sent over the air from UART to smart devices, web servers, or PC applications with the transparent mode.